Late nights, early mornings, the day-to-day stresses of life – there are a number of reasons we can start to feel a little tired behind the wheel. 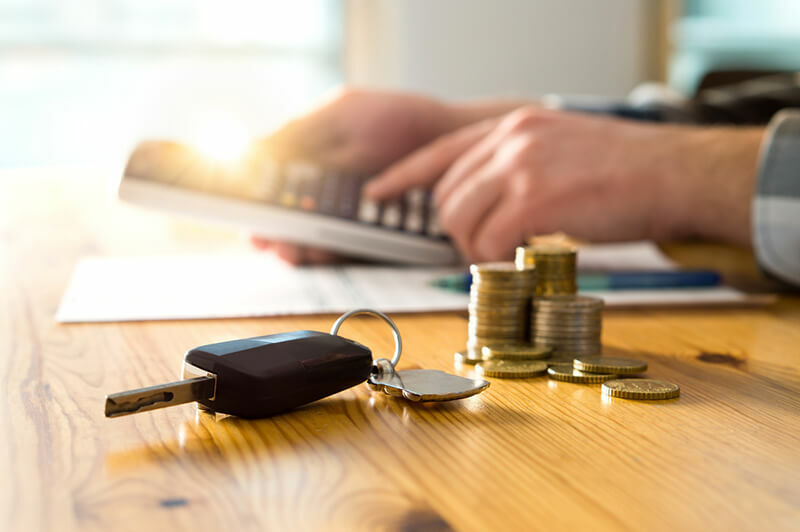 Although drivers may not see it as bad as driving under the influence of drugs and alcohol or using their phone, the figures would suggest otherwise. According to Think! one in six crashes on UK roads is believed to be caused by tired drivers, but as police cannot test for fatigue like they can alcohol or drugs, it’s thought that the true figure could be higher. Just missing two hours sleep in a single night can double the risk of having an accident. We have breath tests for drink driving, swab test for driving under the influence of drugs, could a test for drowsiness complete the roadside test trifecta? That’s exactly what a team of researchers at the University of Surrey are doing as they’re creating a new blood test could help police officers identify those drivers who have not had enough sleep before hitting the roads. Research into the new blood test saw researchers analyse the blood samples of 36 participants before and after a sleepless night and identify 68 genes linked to sleep deprivation. A machine-learning algorithm then helped researchers detect whether a blood sample was from a well-rested or sleep-deprived participant. The research, which was published in the journal Sleep, showed that the blood test had an impressive 92% accuracy rate. As well as being used by police, researchers say the test could even be put into action by bosses to assess whether employees have had enough sleep before coming into work. Dr Emma Laing, a researcher at the University of Surrey’s Sleep Research Centre said the test highlighted just how quickly a lack of a single night’s sleep affected the body. 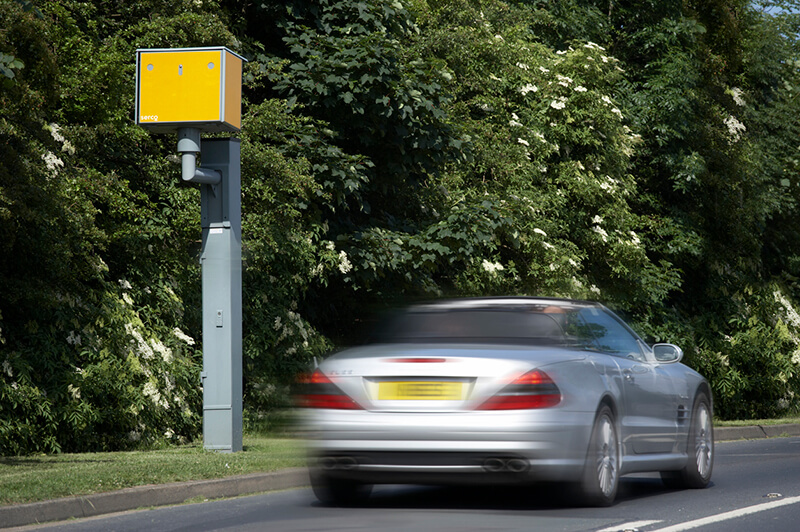 Should the further research into the tests be successful, they could well be rolled out across the UK’s polices forces, helping officers crack down on those motorists who are driving tired. 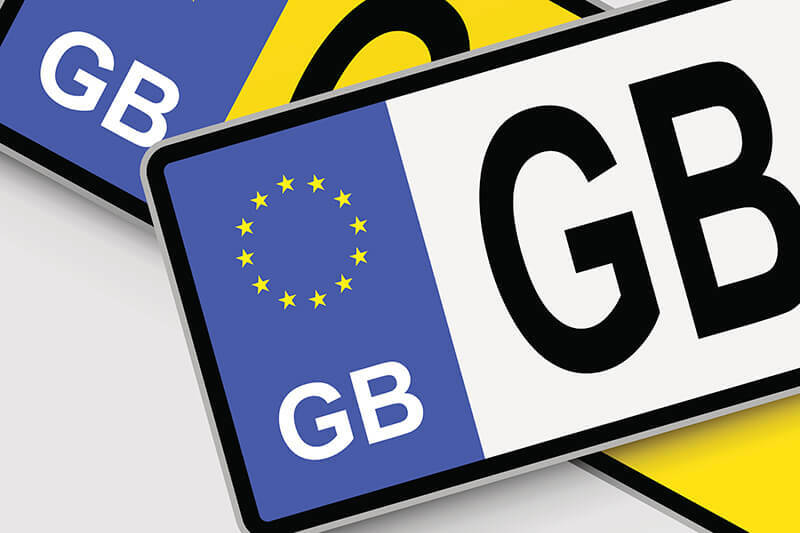 Want to know about the motoring laws that were introduced in 2018? We’ve got you covered.